See below from last week, when a number of people close to the investigations showed me some of the documentation. The other stories from FIFA sources are, now, legendary. 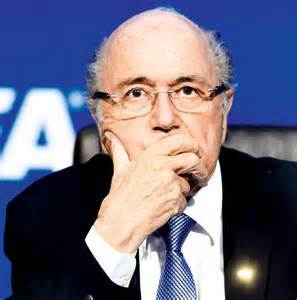 When Blatter heard of the arrests at the five-star hotel in the spring, FIFA-insiders claim he hid for several hours, mobile phone switched off in case someone came for him. And it goes on. 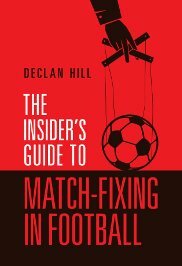 Football is now bashed from all angles. People in top positions for too long fall into a trap. Money blinds. 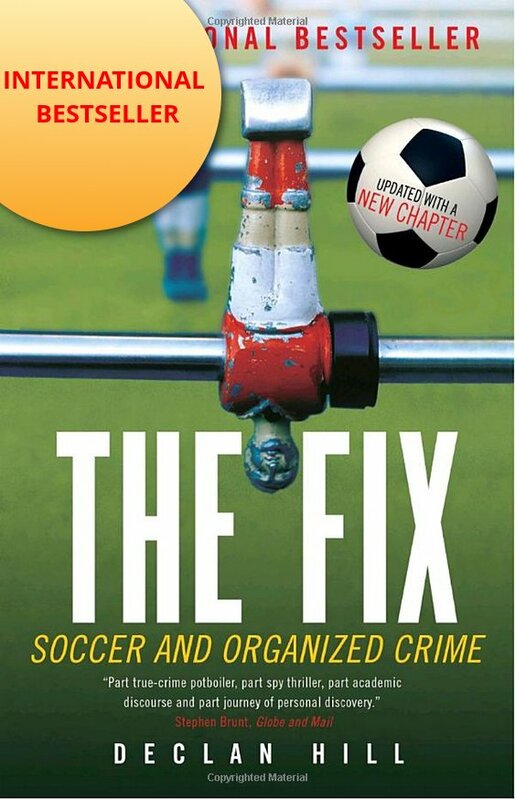 Clean sweep is the only solution as all at Fifa know what has been going on. And then we wonder why players screw up. Dirty is an understatement. I am very sad. It is like I cannot trust anyone, which makes my role as Integrity Officer very difficult. Where do I turn to for support? As usual the only solution is to go it alone… like I have been doing anyway.